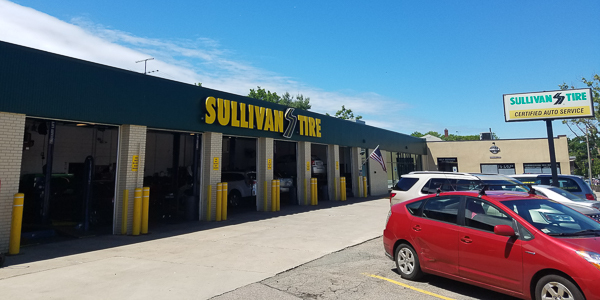 Michael began his career with Sullivan Tire in May of 2015 but has been in the automotive industry for over 5 years. He is an avid sports fan and particularly loves golf, hockey, and fishing. Mike has also traveled through 49 states in the U.S.A.!